Keep your eyes peeled for those tell-tale signs of autumn with these great ideas for an outdoor exploration. For nature-lovers across the country, autumn has to be the most exciting time of the year. There is lots to discover and so much happening in our gardens, woods, hedges and verges that nature walks are most definitely the name of the game. So, why not encourage your class to become autumn investigators? 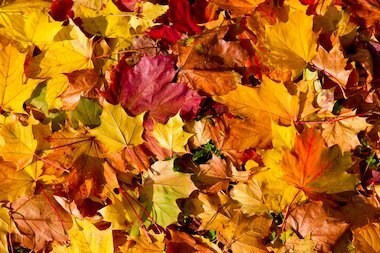 Get out of the classroom and start looking for signs that autumn has finally arrived – and if it has, then it’s time for an autumn celebration!